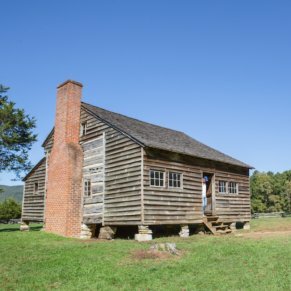 The Tipton Place homestead was initially settled by Revolutionary War Veteran William “Fighting Billy” Tipton in the 1820s. 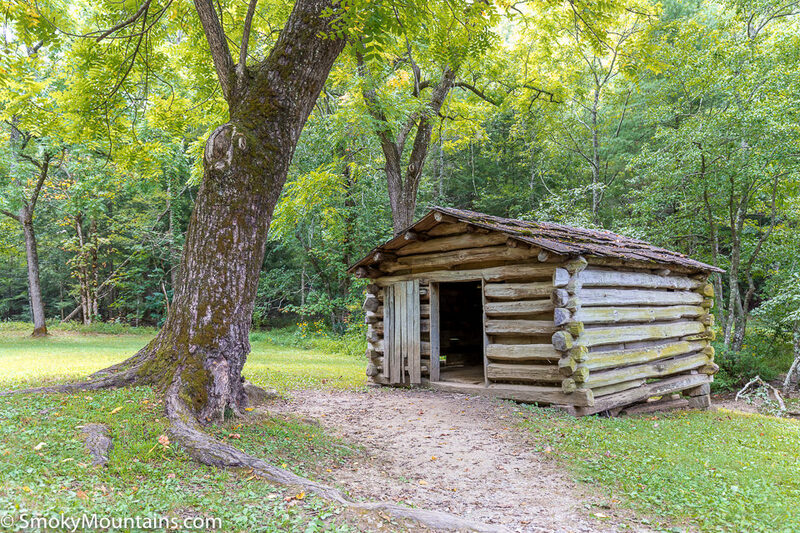 He was able to procure the land under the Tennessee Land Grant program. 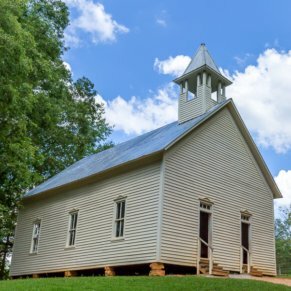 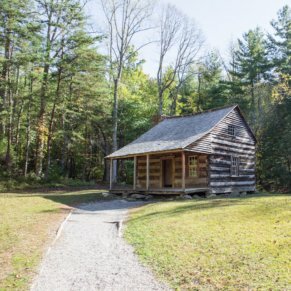 The two-story cabin that remains on the property was initially constructed by Fighting Billy’s relative and Civil War Veteran Colonel Hamp Tipton. 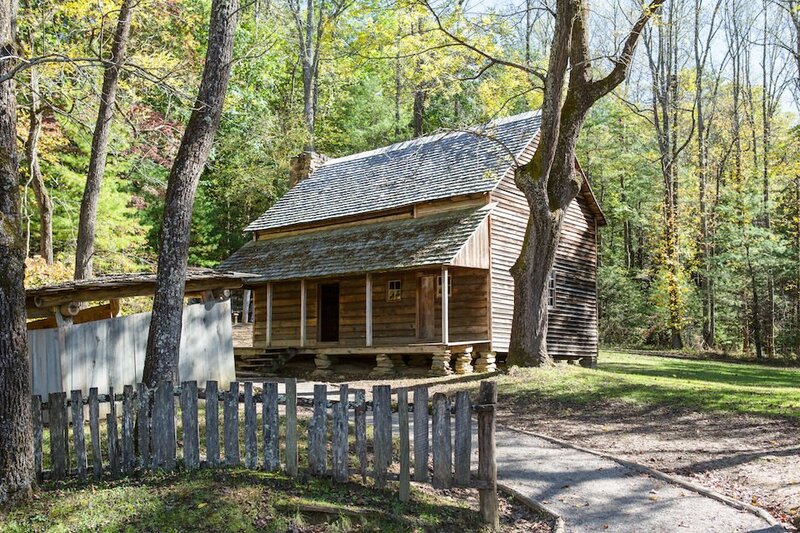 He built the large cabin in the early 1870s. 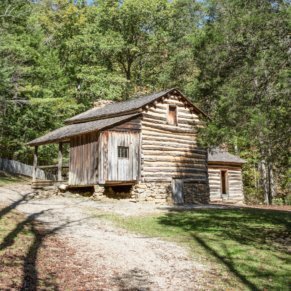 The homestead was complete with a large, two-story cabin, double-pen corn crib, old-fashioned bee gums, blacksmith shop, and a cantilever barn. 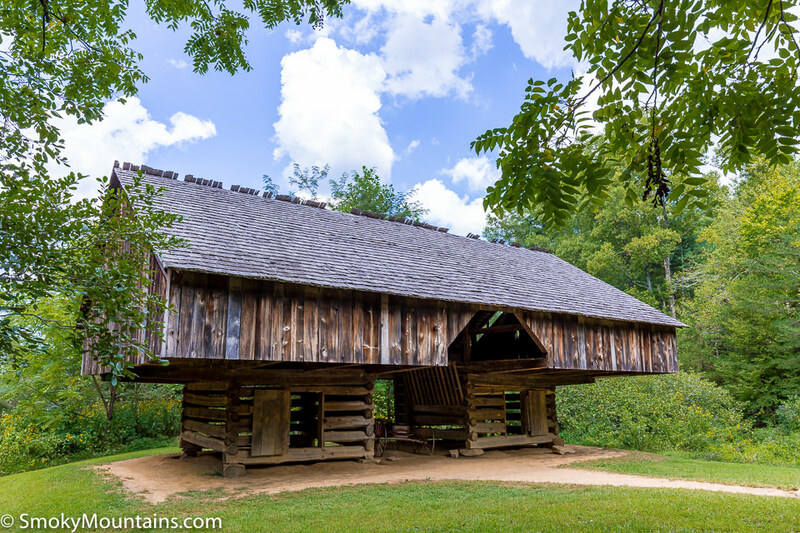 The cantilever barn was built in 1968 and is a replica of the original. 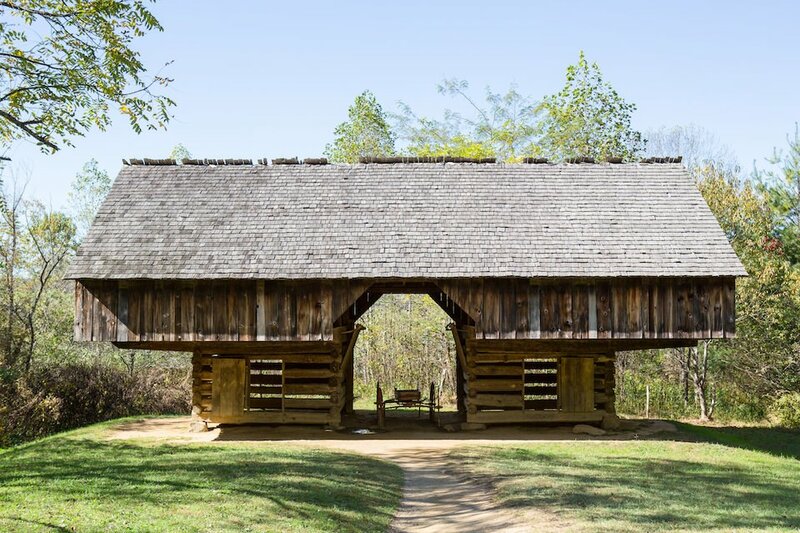 This type of barn, which was common in the 1800s, allowed a wagon to pull through and unload hay or feed for the livestock. 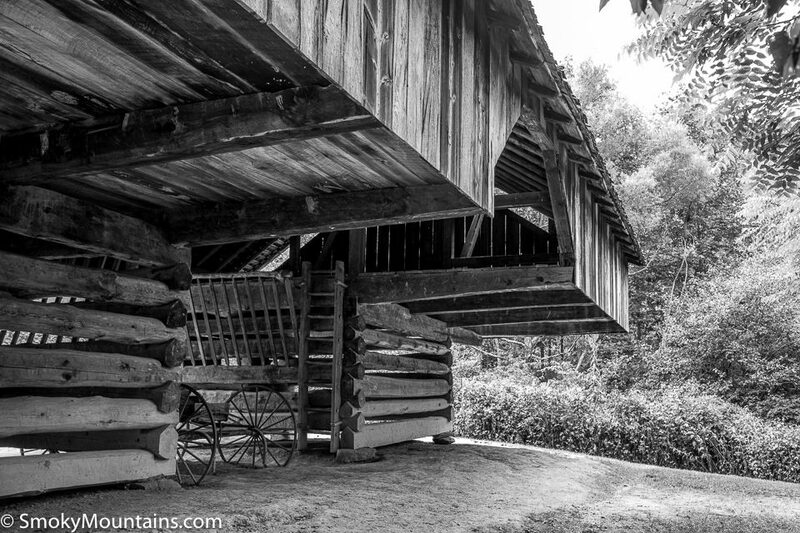 In addition, the two pen design with the large, overhanging eaves provided protection for animals and equipment. 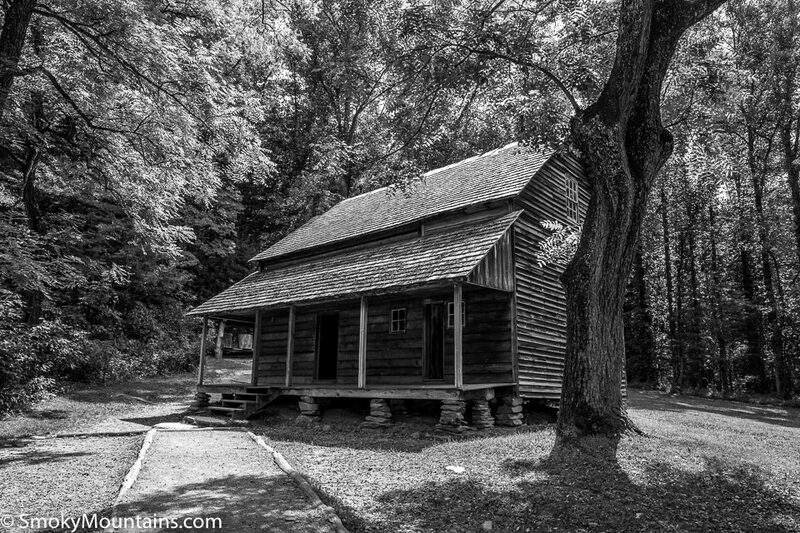 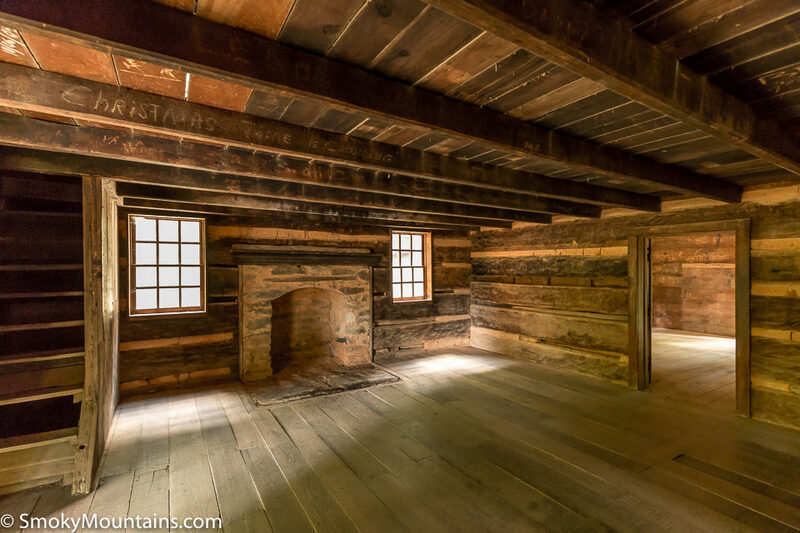 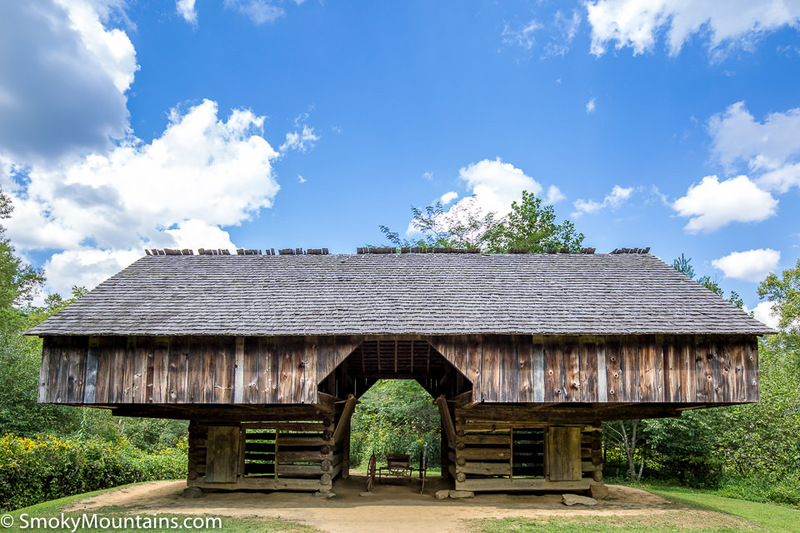 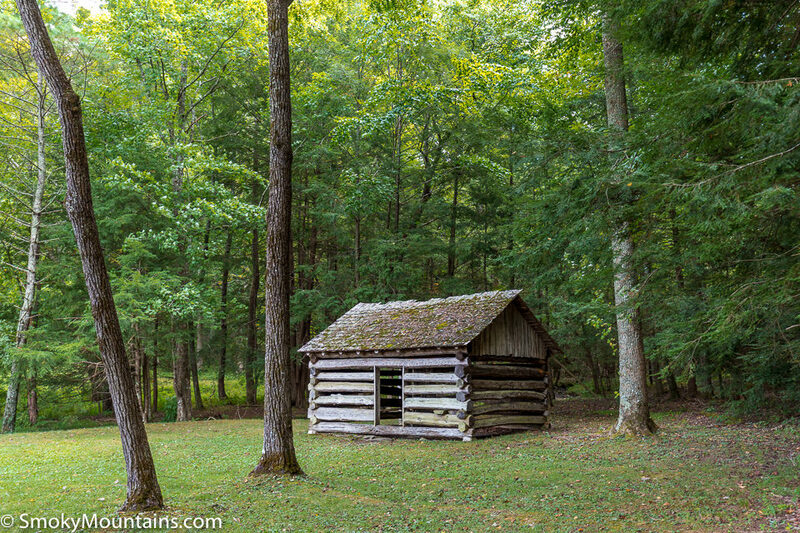 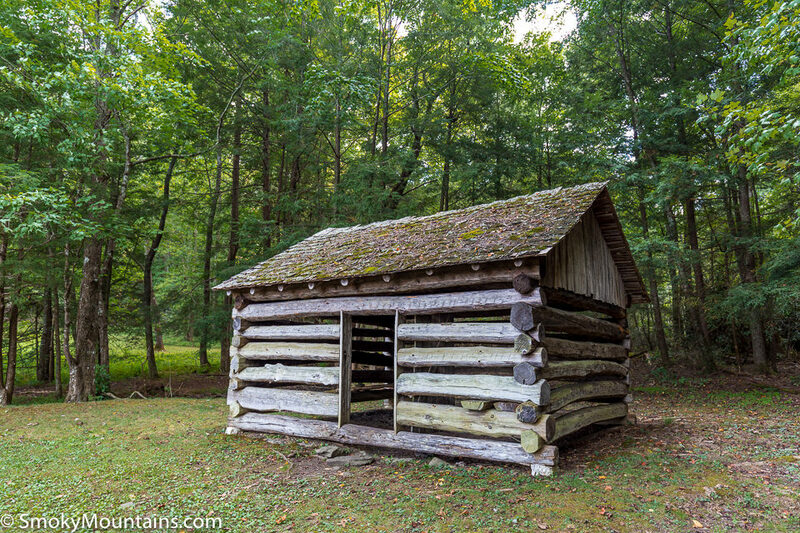 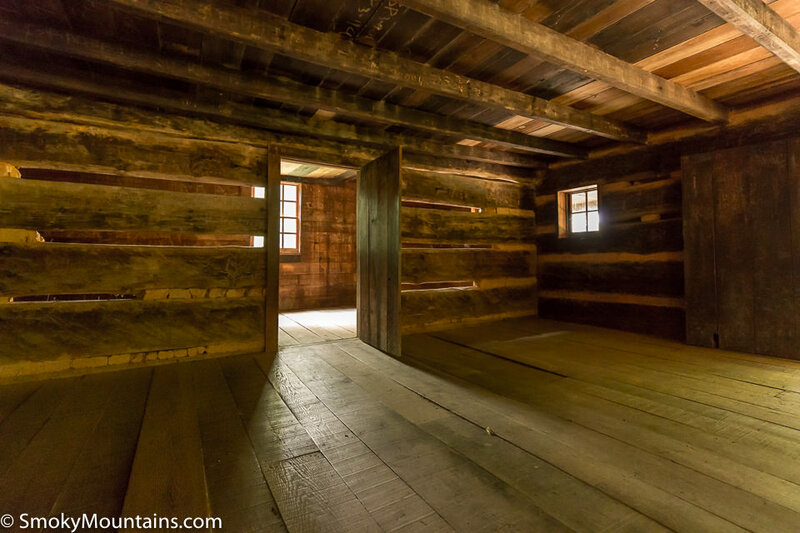 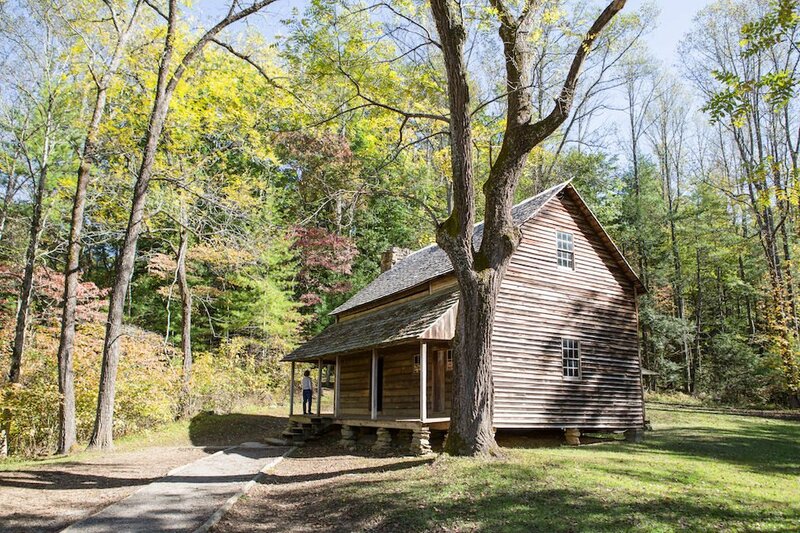 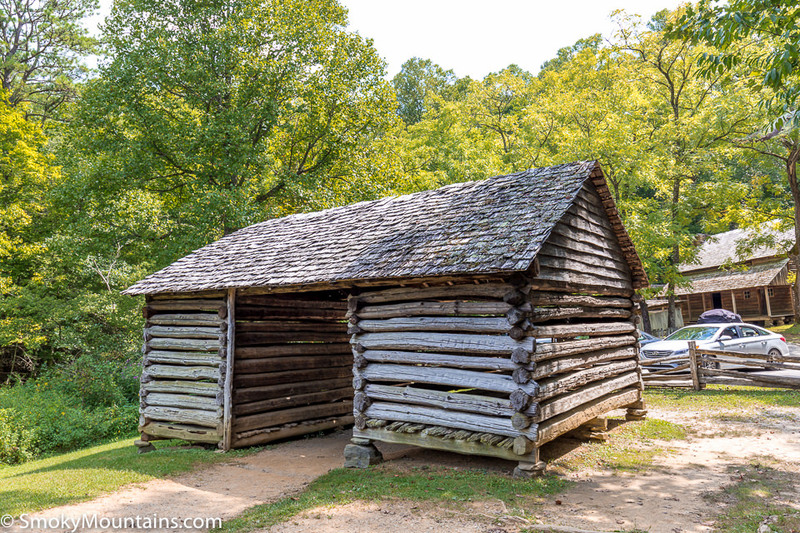 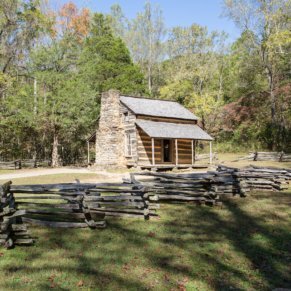 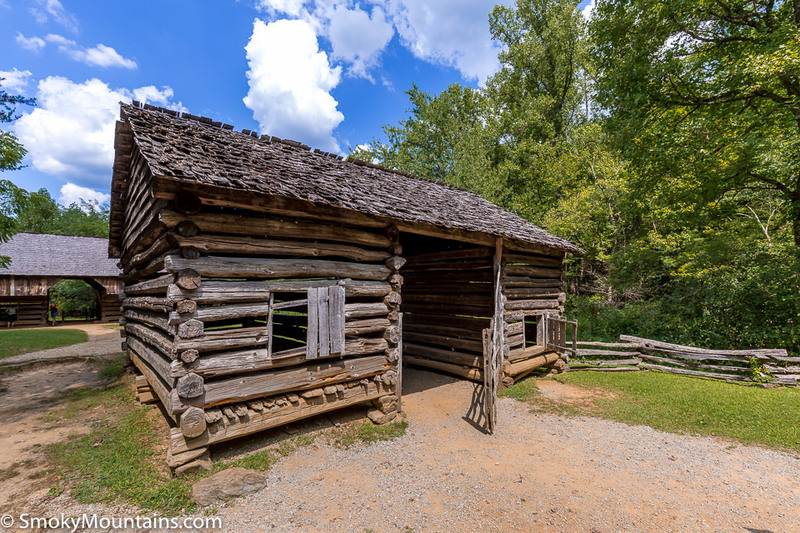 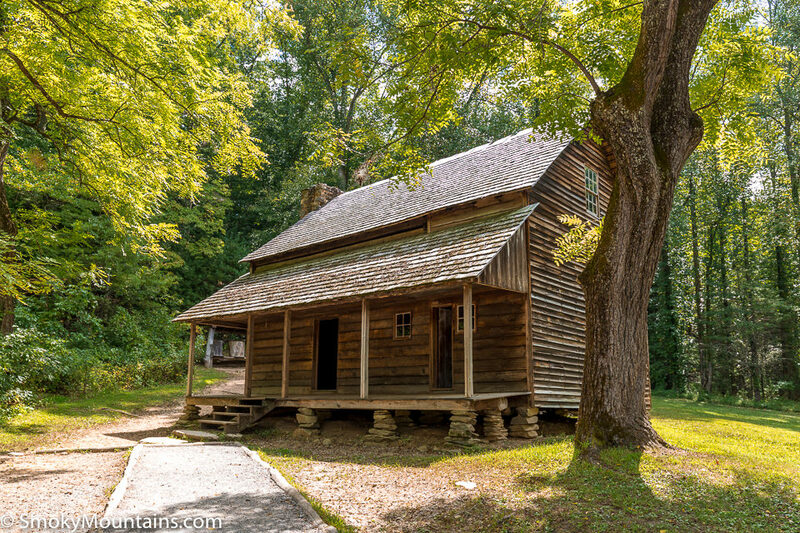 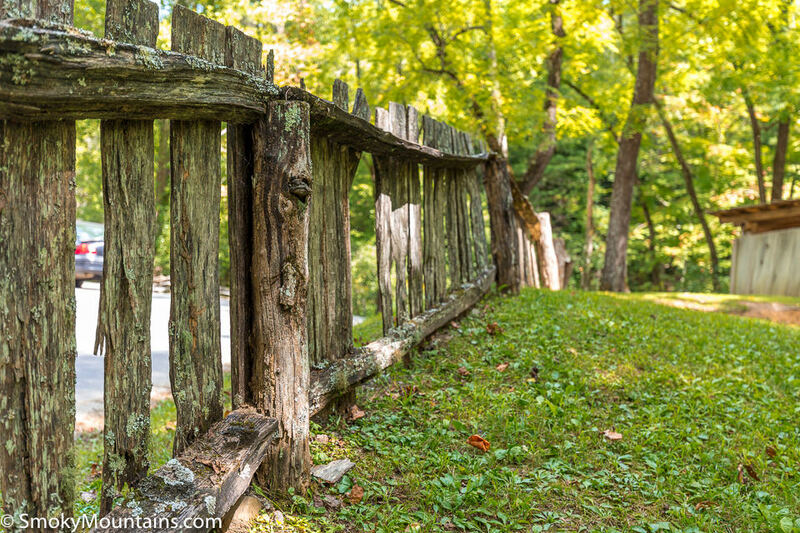 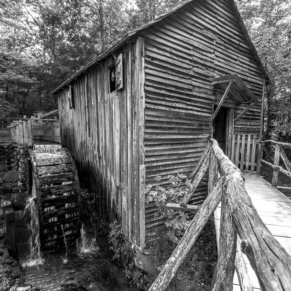 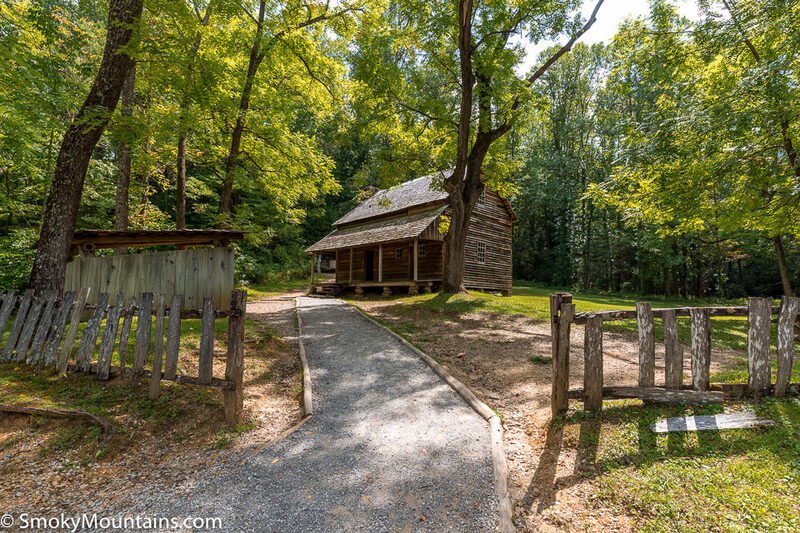 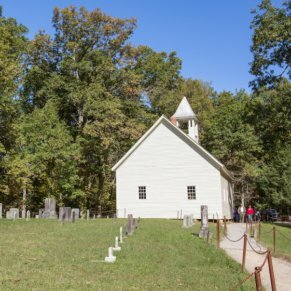 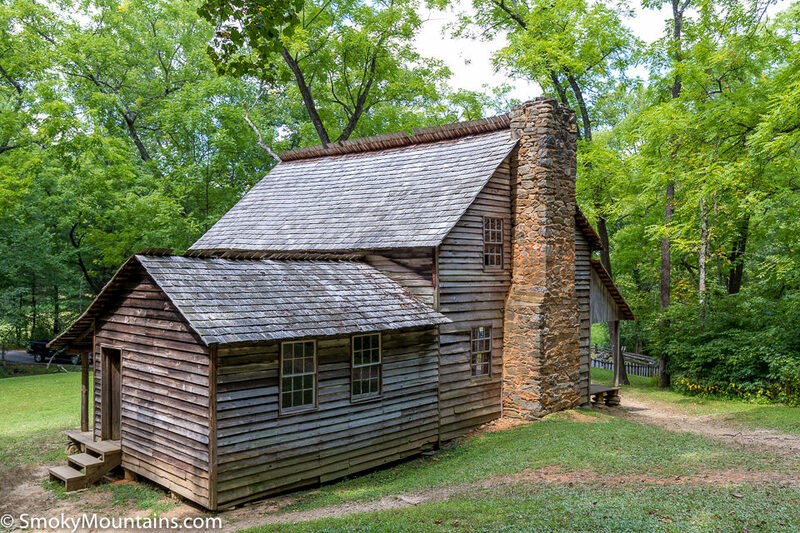 In addition to the land this homestead is on, Fighting Billy was able to secure multiple other land grants and was a dominant land speculator in Cades Cove. 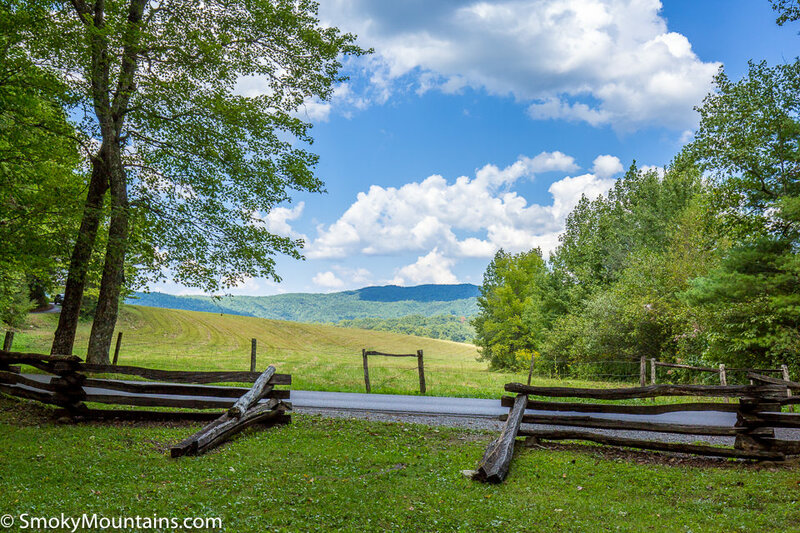 After taking ownership of the land, he then convinced friends and acquaintances to purchase the land from him at a handsome profit.